Xiaomi Redmi 4X Nougat Custom Rom FireHound Rom (Nougat 7.1.2) (Unofficial), FireHound ROM for Xiaomi Redmi 4X is based on free open source project Lineage OS. 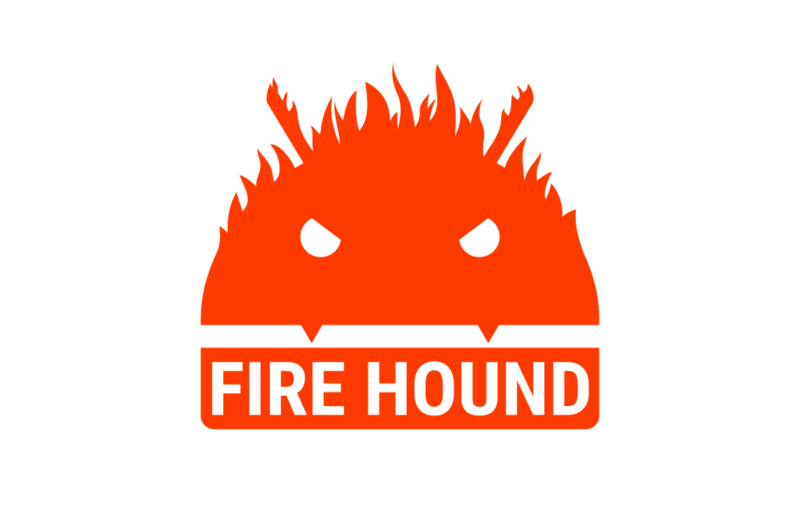 FireHound is a Custom ROM developed focusing on Stability + Features. FireHound, the word came from “Fire burns and and Phoenix hounds”. As its name suggest FireHound is made from cherry-picking commits from many great ROMs. The main goal of FireHound Rom is to satisfy users as best as possible and to raise a community. So without being much sense, we will head towards main part now. FireHound ROM for Xiaomi Redmi 4X is highly deOdexed Rom which promised to give you maximum performance in your device. Battery backup of Xiaomi Redmi 4X Nougat Custom Rom FireHound ROM is pretty good. 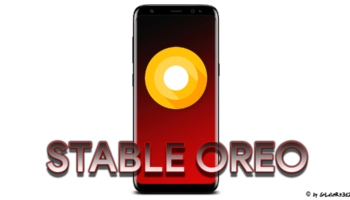 As usual, For additional features information of FireHound ROM and installation requirements and method, Checkout the full post bellow. To flash Xiaomi Redmi 4X Nougat Custom Rom FireHound Rom (Nougat 7.1.2) (Unofficial), You must need a Bootloader unlocked and Custom recovery installed in your phone. And enjoy the test of Xiaomi Redmi 4X Nougat Custom Rom FireHound Rom (Nougat 7.1.2) (Unofficial).